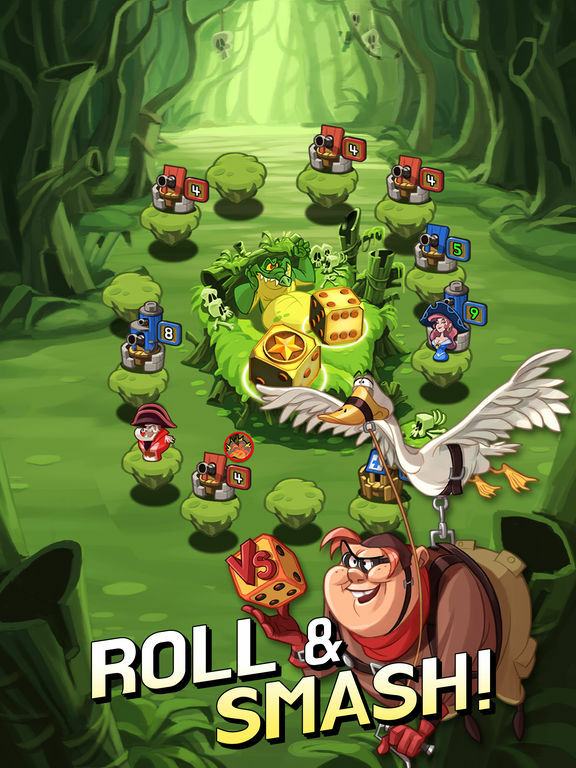 In Dice Brawl you'll build your team and embark on an exciting adventure across a world of fantasy ruled by Pirates, Elves, Beasts, Dragons and...Robots?! 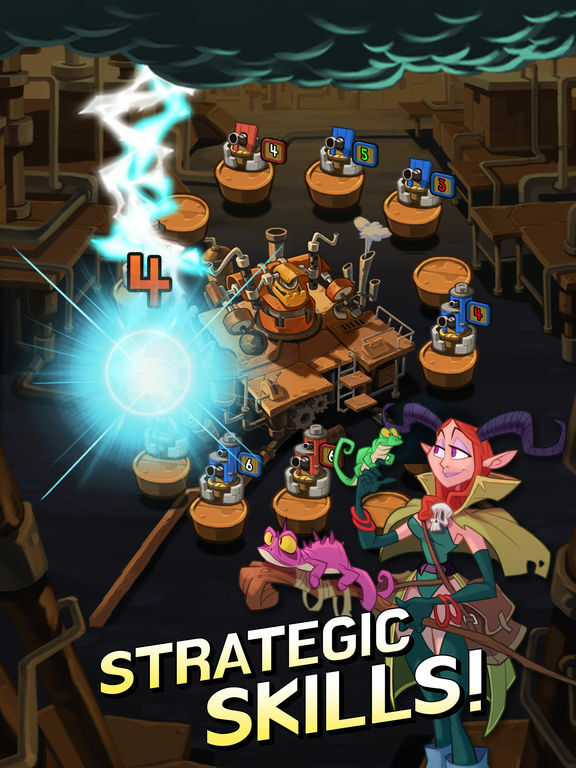 Move around the board, build fortresses and fight your enemies. Climb through a variety of different Battleboards themed after all the different creatures living in this very odd world. Make your name known across the seas. Here the more fame you get, the higher your rewards are going to be. But beware, this is no place for the weak! Are you ready to get brawling? 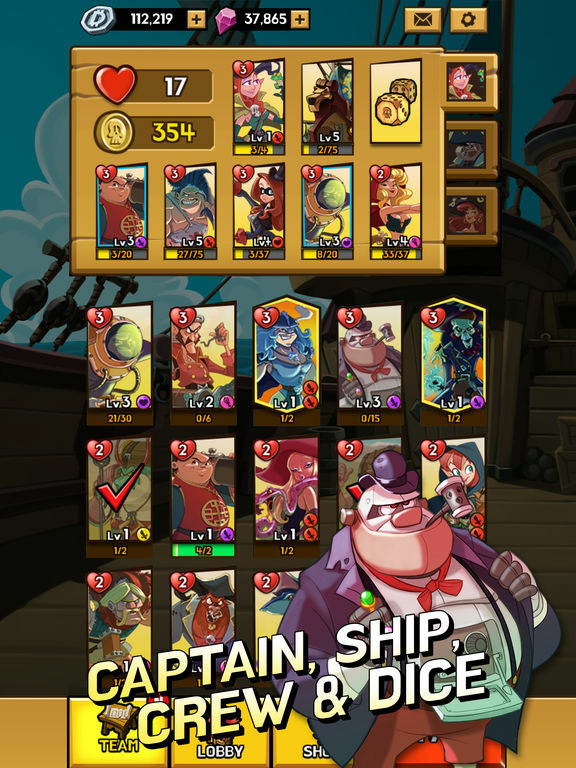 Ultimately what is going to sell you on Dice Brawl is not the rate at which you progress in the game or way you build your deck. 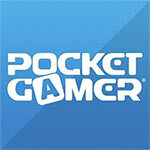 There are, quite frankly, other more well established games that deliver the same exact experience in those regards. What you will come back for is the gameplay and the way this game looks. 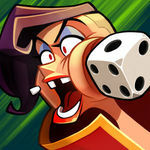 No, Dice Brawl doesn't have the strategy or nous of a larger scale board game. 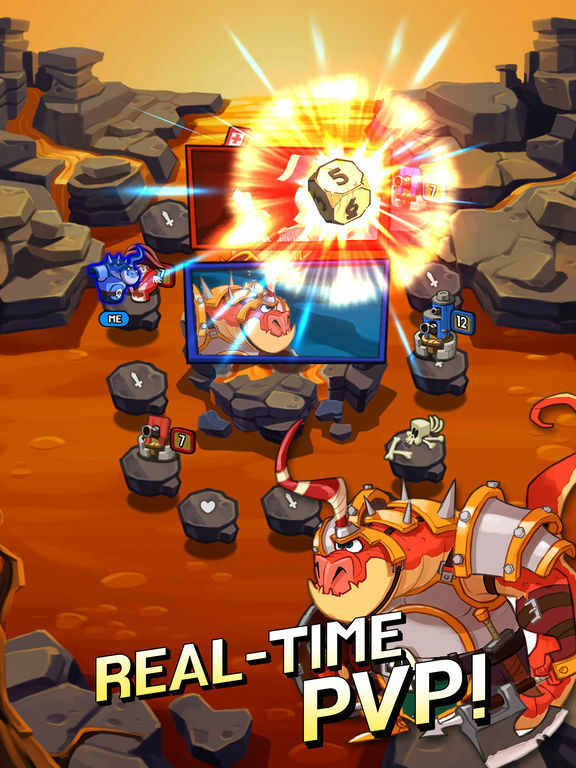 It's sort of like the Clash Royale of dice-rolling, and if that's not going to appeal to you then you should steer clear. 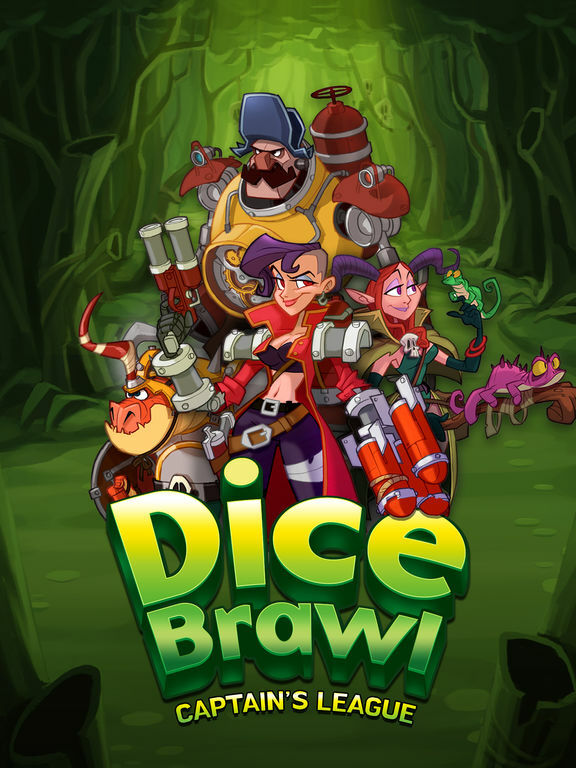 But if you want something to while away a few minutes a day with, then Dice Brawl is well worth checking out.